Are you planning to upgrade your music system? It's time you can try these Smart Speakers that would help in automating your home too. To have a glimpse, check out the devices listed in this article. 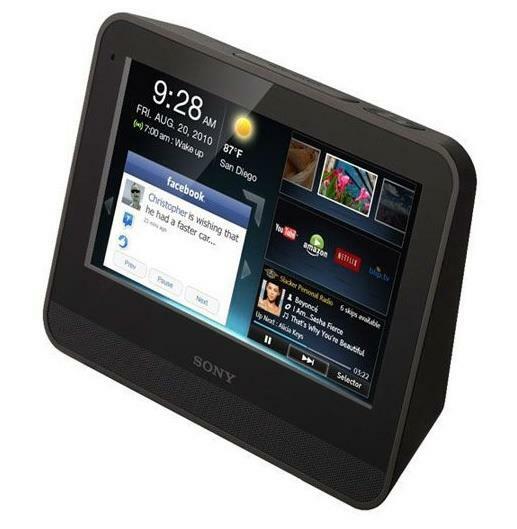 Most of our electronic devices are imbibing smart technology and speakers are one of them. What does it mean to be a smart speaker? In short, it is referred as a type of wireless speaker that works with Wi-Fi, Bluetooth, and other smart standards to extend the usage beyond its major functionality of audio playback. This generally includes features like compatibility with a wide range of platforms and services, maintaining a peer-to-peer connection through what we call mesh networking, having intelligent personal assistants and more. Each such speaker can have its own dedicated interface and in-house features, which are usually launched and controlled through particular applications or home-automation-software. These speakers are often known as virtual assistants. These smart speakers can also work with many Bluetooth speakers for additional sound. They are the control point for all for all of your smart devices. Read more on Your Smart Home Guide. Briefly speaking, these speakers run on artificial intelligence. Every functionality of these devices is controlled by the AI. Till date, the most popular of these speakers worldwide are Amazon Echo, Google Home, and Apple HomePod. There are few more in the list and I have jotted down some basic information on them in this article. 'A smart device with decent audio output', 'the most egalitarian device', 'the device has got lots of support from the developer', but some did expect that the Sound quality needs to be better. But that is not enough to know the device, so here we go highlighting a few things that keep this time listed on the top. Once you have a set of Amazon Echo, you need not worry about its compatibility. The device has been crafted well to support almost all major smart home devices like Philips Hue and LIFX smart light bulbs the Nest and Honeywell Smart Thermostats, Samsung SmartThings platform or Belkin smart outlets and lot more. 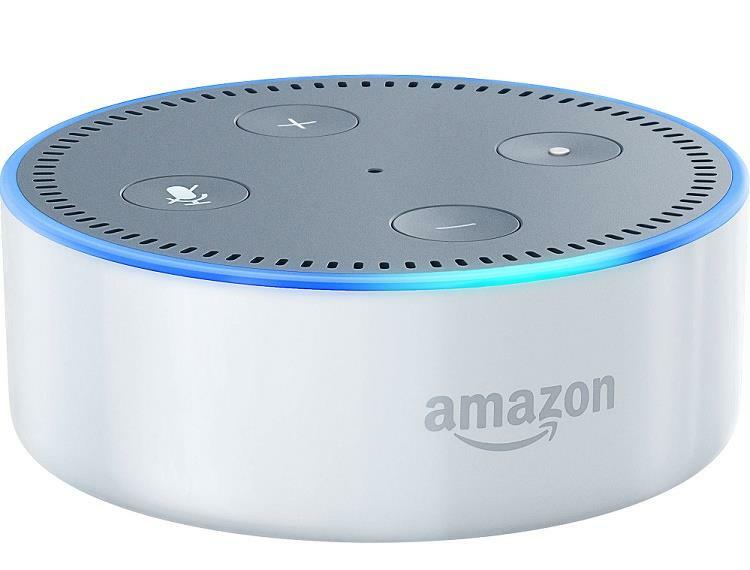 Apart from working successfully as a smart home controller, Echo from Amazon can sync up to any Amazon service like your favorite Amazon Music Unlimited and can even connect to your Google Calendar. I can't claim that its Audio performance would surpass every other competitor and it might not give you the best in the answer for every query made, but it is definitely the best combination of all the above-said functionality and that is why we call it smart. Amazon Echo Dot has earned equal accolades worldwide. It looks smaller than Amazon Echo but is undoubtedly a device that makes a great entry into the smart home series. The design gets smaller with the Dot but you win with a Stellar voice recognition. The Line out functionality makes it worth buying, but there are a few misses in the voice control system. 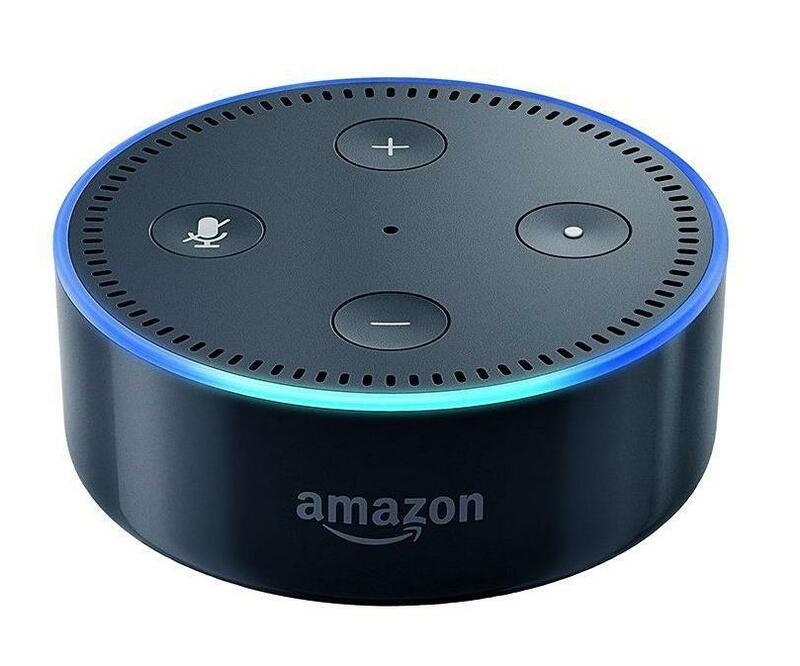 But if you are looking for an entry level smart audio device at a small price, then Amazon Echo Dot won't let you choose any other. Amazon tried its best to launch another shade of Echo with a surprise, that is a screen, naming it as Echo show with the same set of functionalities but with a visual cue. Though not during the launch and much later, the Show underwent a huge change combining more features from the Amazon Echo like it's speaking to the smart home devices, playing music and answering enquiries on your command and the interface with tablet-style makes it quite user-friendly. But this model didn't go well with the Echo lovers as it costs more than the original and the visual cues couldn't impress the viewers much. The basic drawback of this device is its price tag, which didn't have a solid reason to ask for the extra fee. 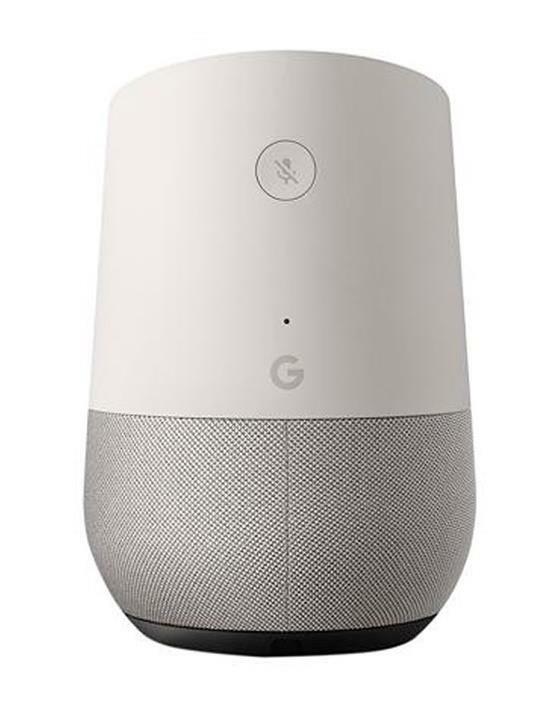 Home smart speakers from Google is one of the biggest competitors of Amazon Echo series. It is specially made for the Chromecast owners and those who love to play with the smart devices trying out things to make it better. Home gave a tough challenge to the Echo series with its impeccable sound quality, smarter home integration but it was a total shock to its consumers that it has not integrated Google's own services. Some say that it needs a phrasing more precise. Google Home in comparison to Echo is said to have a bigger brain, it works a bit more intelligently because of its tight integration with Google's search engine, and its control on Chromecasts is simply brilliant. Where it falls shorter than Echo is in its compatibility with other smart devices, as the list is smaller than that of Amazon Echo. But the list of supported services compensates well. Google Home is leading ahead of the Echo because of its constant updates which are running fast in increasing its abilities. It can now recognize different users and is able to make a call to anyone at any time. However, the Home is yet to include the ability to connect with Bluetooth devices, which is quite disappointing. But Google is adding a feature through a firmware update though not much is changing in the hardware sector. The participating product from Apple in Smart Speakers race is named as Apple HomePod. With its Powerful audio output, it is an exemplary HomeKit integration. 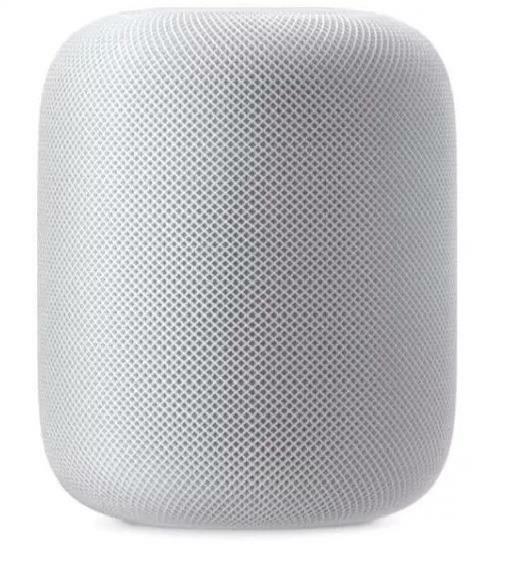 The Apple HomePod can be described as a pack of seven beam-forming tweeters which has a four-inch upward-facing woofer being responsible to deliver an undistorted high-end audio performance. It can be said that HomePod is framed for providing the best audio experience, tagging along with Apple Music and a bunch of smart home functionalities in form of Apple's HomeKit platform as well. The HomeKit, however, is right now in an introductory phase which has included the ability to control the home from an iOS device. If you are excited about converting your home into a smart one and at the same time enjoy a rocking sound experience, these are the ones which could currently cater to your needs. Read the list of the best portable speakers with 3.5 mm audio ports to give you the company of your favorite music without the need of a wired connection. Read the hands-on review of Creative Inspire 4.1 speakers and know all about its features and specifications. Learn how to use it to get maximum audio clarity and its features. Are you looking to buy Apple HomePod? If you are so, then go through this list of best Apple HomePod alternatives before going for the purchase. And you'll be surprised to find a smart speaker that's a better alternative to the Apple HomePod.